On 2nd May 2016, Borsa Italiana welcomed Technogym to the Main Market (MTA). Founded in 1983, Technogym is a world leading company in the fitness and wellness solution sector. The company has over 2,000 employees worldwide with 14 subsidiaries in Europe, USA, Asia, Middle East, Australia and South America. The company exports its products to over 100 countries globally. Technogym has raised €162.5 million, giving it a market capitalization of around €650 million. Mediobanca is the lead sponsor and responsible for the public offer. Global offer coordinators and joint bookrunners were Mediobanca, Goldman Sachs and J.P. Morgan. Nextam acted as a co-lead manager. 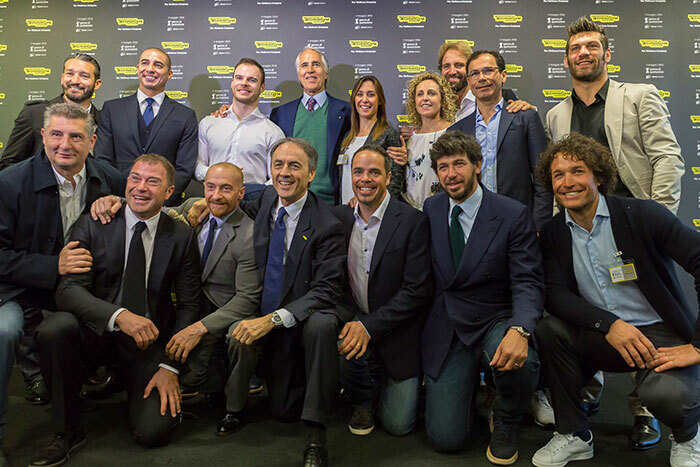 “We are delighted to welcome Technogym to the Main Market, the first company of its type to list on Borsa Italiana. Technogym is not just a fitness machinery producer and an official supplier of the Olympic Games since Sydney 2000 to Rio 2016, but has also become a synonym for wellness in the broadest sense of the word. Antonio Rossi, former Italian sprint canoer, he won five medals which included three golds.